Lotus of Light. Puple lotus of light. 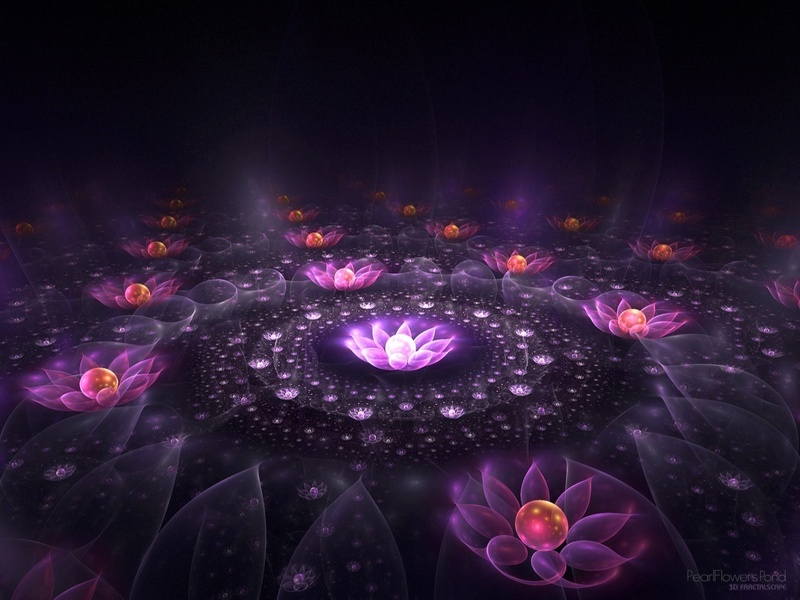 HD Wallpaper and background images in the fantaisie club tagged: wallpaper lotus purple light flowers.